June 9, 2017 (Taipei,Taiwan) – Advantech, a leader in iFactory and Industrial IoT solutions, extends their protocol gateway product line with the introduction of two new EKI-1221IEIMB & EKI-1221PNMB Protocol Gateway Series for protocol conversion. These new protocol gateway devices support protocol conversion from Modbus TCP to EtherNet/IP, and Modbus TCP to PROFINET. They provide a cost-effective solution and enable seamless connection between different devices with different protocols, and also provide a high level of device management efficiency. EKI-1221IEIMB & EKI-1221PNMB are designed for reliable protocol extensibility and seamless integration with existing network devices. They offer a viable solution for efficiently converting data from devices with different protocol and reduce the possibility of expensive device purchases or software programming errors. With the addition of these protocol gateway devices into existing network infrastructures, customers can build a seamless data path between otherwise incompatible network devices and extend their useful life without a heavy price tag or major upgrade. The implementation of Advantech’s EKI-1221IEIMB/PNMB Protocol Gateway Series is simple and fast. 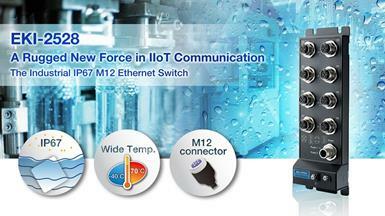 They are easy to setup and configure, and they are compatible with Siemens’ and Rockwell HMI/PLCs. 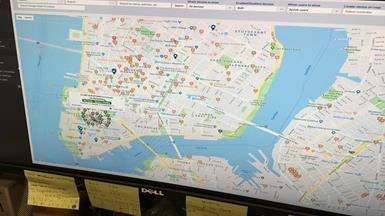 They have a built-in diagnostic tool that can connect data and monitor the status of connected devices in real-time. This allows operators to utilize collected data, analyze it, and find suitable solutions to prevent potential problems. 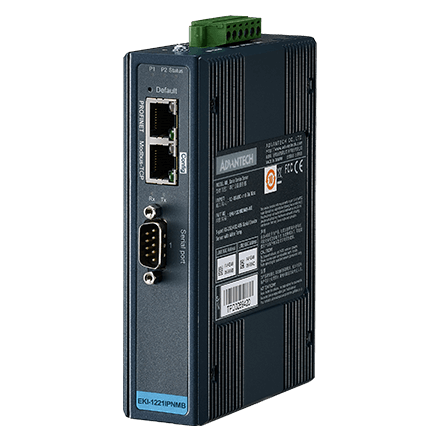 Instrument data from each machine/device can be sent via EtherNet/IP or PROFINET PLC protocol conversion performed by an Advantech Protocol Gateway for further analysis in order to monitor the condition of in-service equipment. Their fast deployment not only facilitates a productive workflow, but also enables easy machine automation management and maintenance on the shop floor. This is a crucial function for predictive maintenance management. Advantech’s EKI-1221IEIMB/PNMB Protocol Gateway Series are available now. For pricing and detailed product features, please contact your local Advantech sales representative. Further information can also be found on the EKI-1221IEIMB/PNMB Product Page.